The Best Shark Dive in the World! : Shout Out! 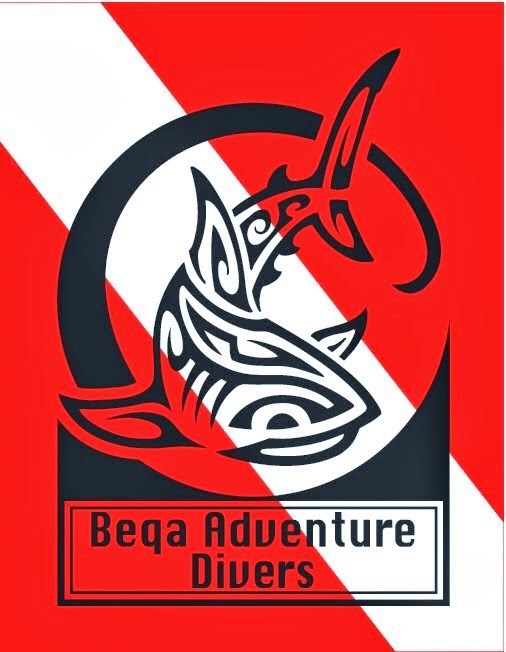 Mike Lever of GSD member Nautilus Liveaboards is traveling to Israel in order to participate in this year's edition of the Silence of the Sharks, and he is offering a gift certificate worth a whopping 1,800 bucks to any diver willing to travel there with him; plus, he has launched a children's poster competition. Having been asked to re-post, I'm happy to oblige. I do this because Mike is a good man; because Nautilus Liveaboards is an awesome operator and member of GSD; because organizer David Pilosof is one of the few remaining mossbacks and deserves our respect; and yes, because the whole shebang features some pals, will likely cause no harm and is even likely to do a little bit of good. PS: the event has been postponed.